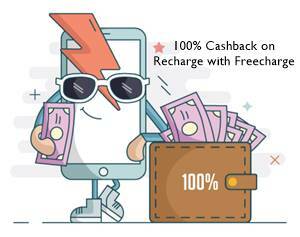 Ngpay is known the website to recharge Mobile, Data Card, DTH and booking of Movie, Flight, Hotels & Railway ticket etc. 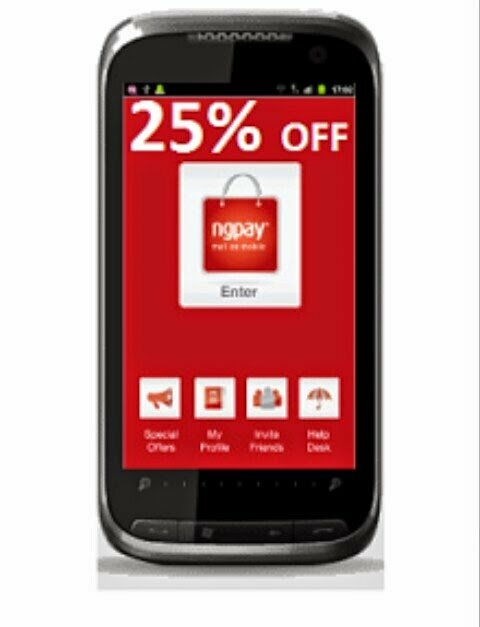 Now Ngpay is offering mobile recharge at 25% discount on applying Ngpay promo code while making payment on Ngpay app. Signup and initiate a mobile recharge of any operator. Proceed and apply promo code. You will get instant 25% discount and make payment. Promo Code : RNKJXH ( maximum discount Rs 50) . Discount nhi mil rha ab ngpay pr. T&c to nhi change ho gyi? @admin, harsh–Is this trusted app? 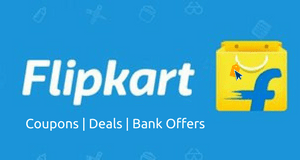 It is giving discount instead of cashback, it is not bad but i fear if it failed to recharge. Thanks recharged of Rs100, debited 75 from atm card. Please inform where we can see your other offers except above. Sir listed code is once/user? And we will get discount(not cashback) right? Thank you. 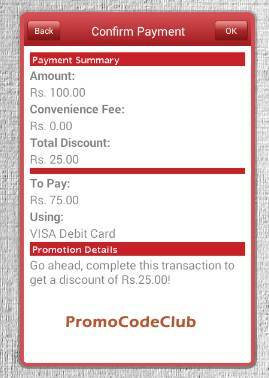 I got Rs.50 discount on Rs.200 recharge. Pls clarify, can i use again that code with new ngpay registered account or that code is valid per device? Good work from Ngpay team.. 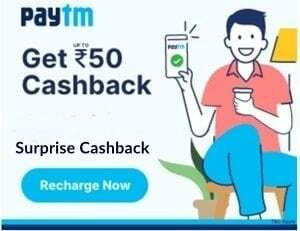 I got 50 rs discount guys promo code dalne ke baad next button dabao last pege pe tumhara discount dikhega cvv dalne se pehle good luck..
Promo code could not be be applied , why? Great app… code works fine. This is the best app they not give u cash back because they charge only 75% good na…. Its working , Nice app got 25% discount Thx..